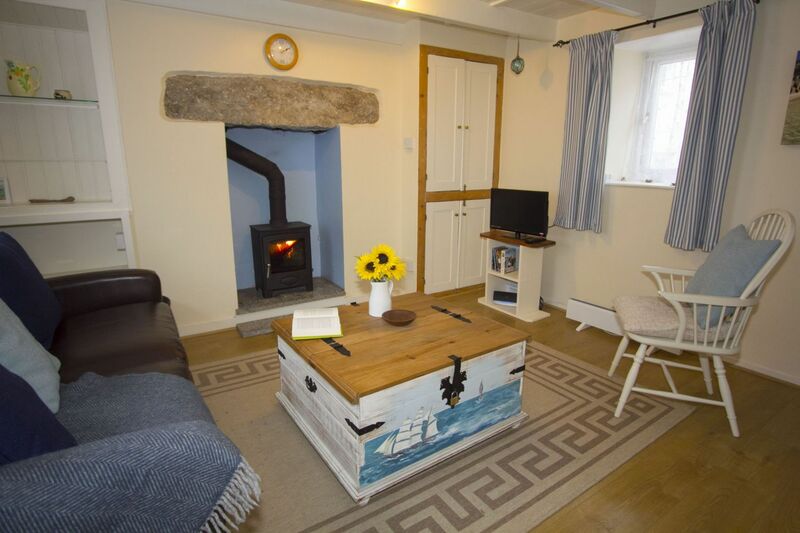 Don’t have time for a full week stay? 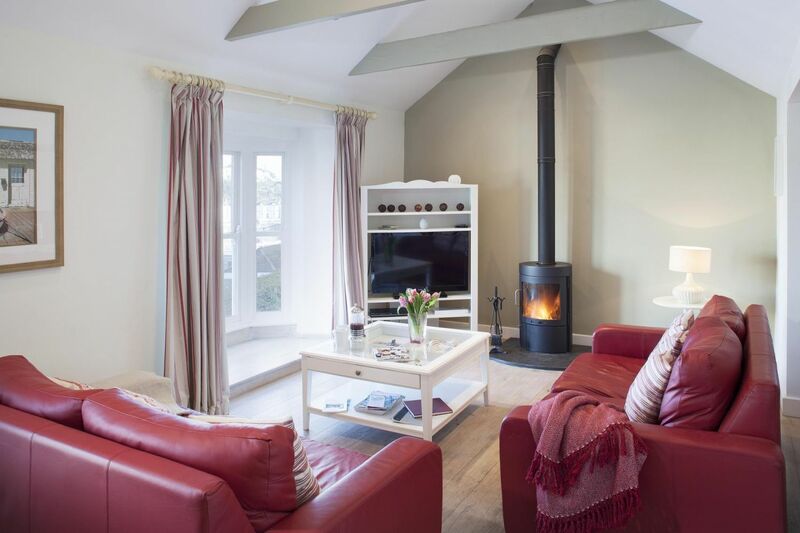 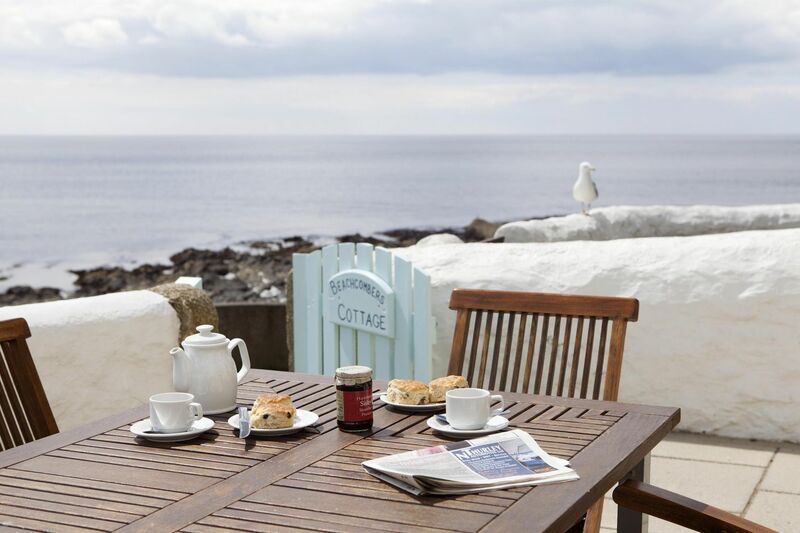 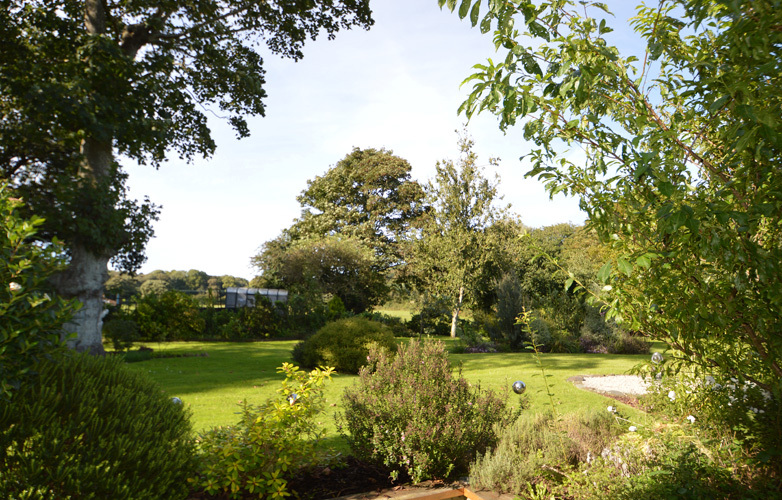 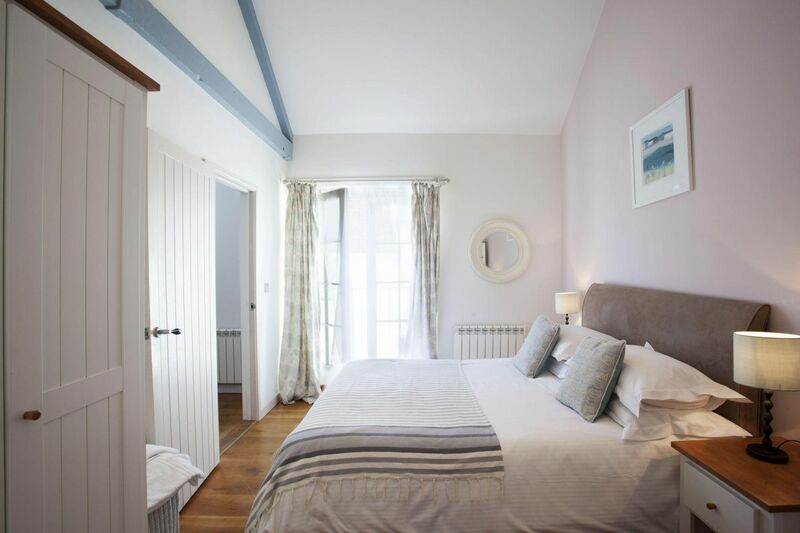 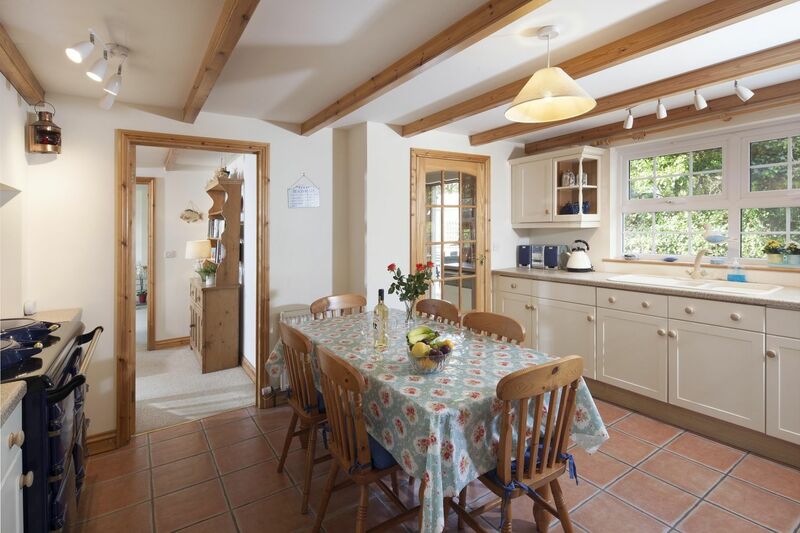 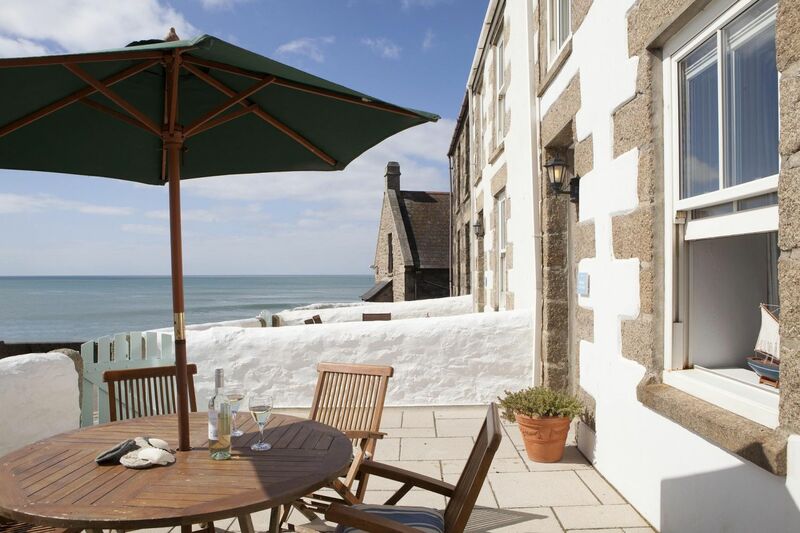 We offer short breaks, of 3 nights or more, outside of peak season on many of our properties. 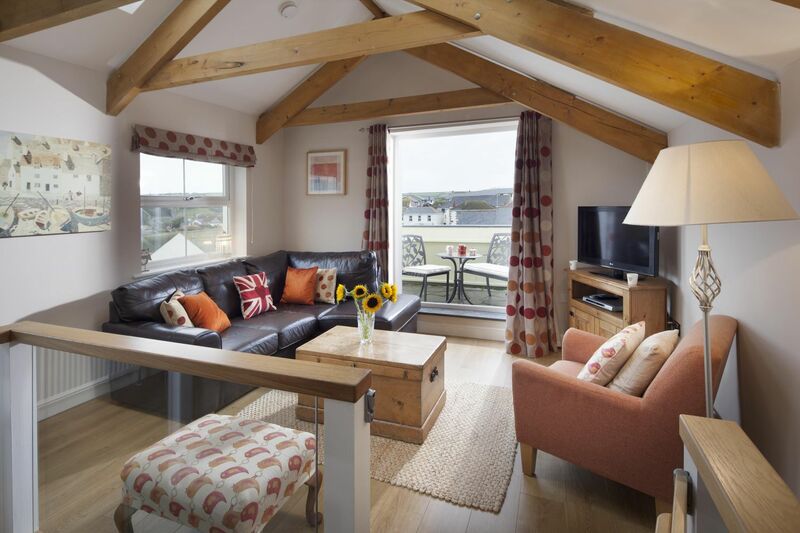 Ideal for a last minute escape or a short getaway when time is tight. 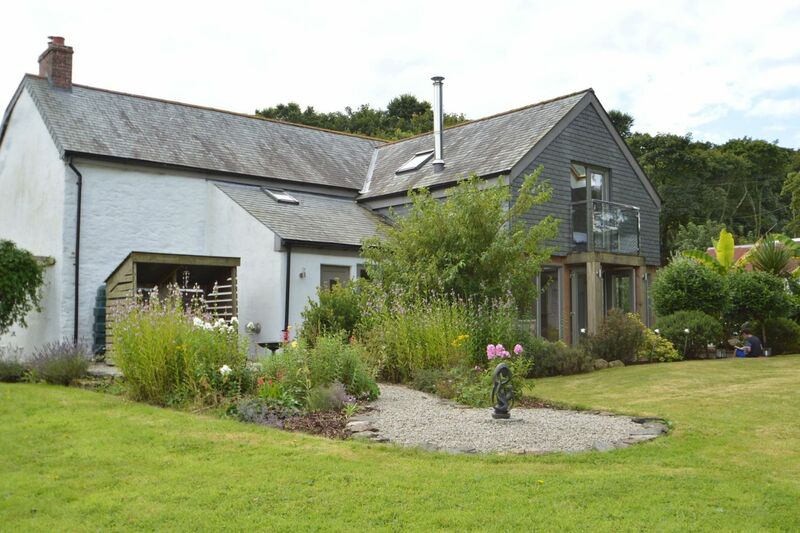 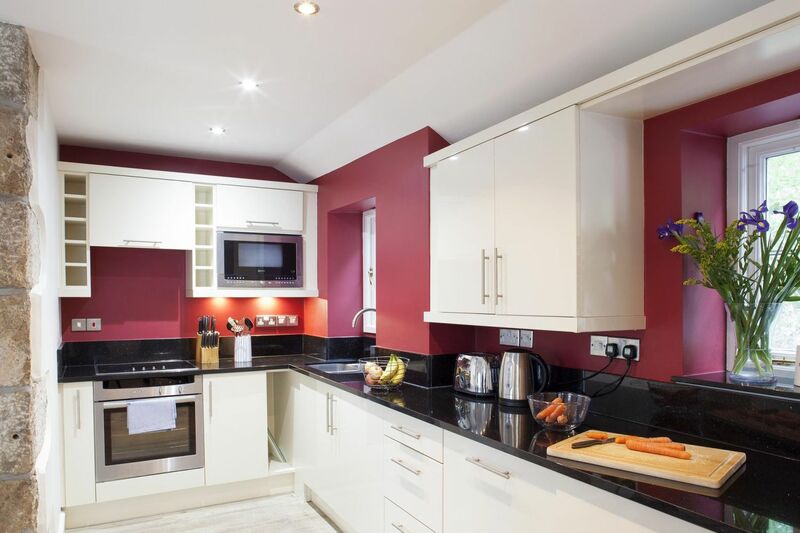 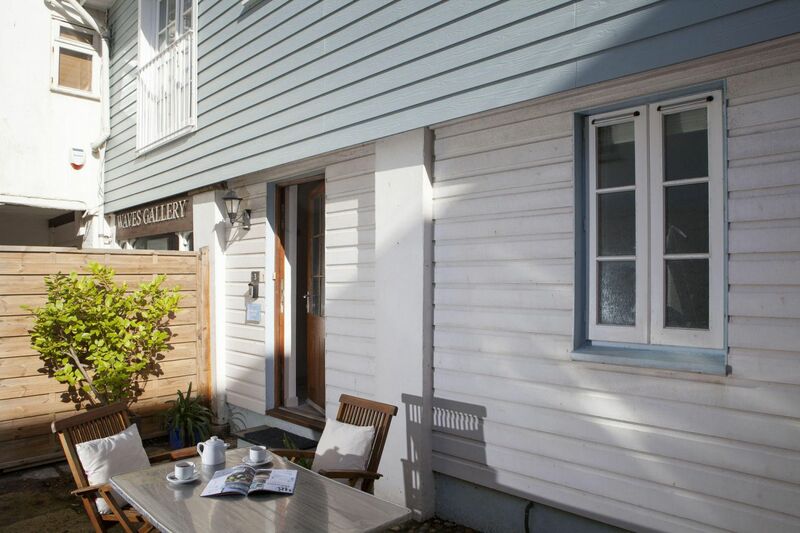 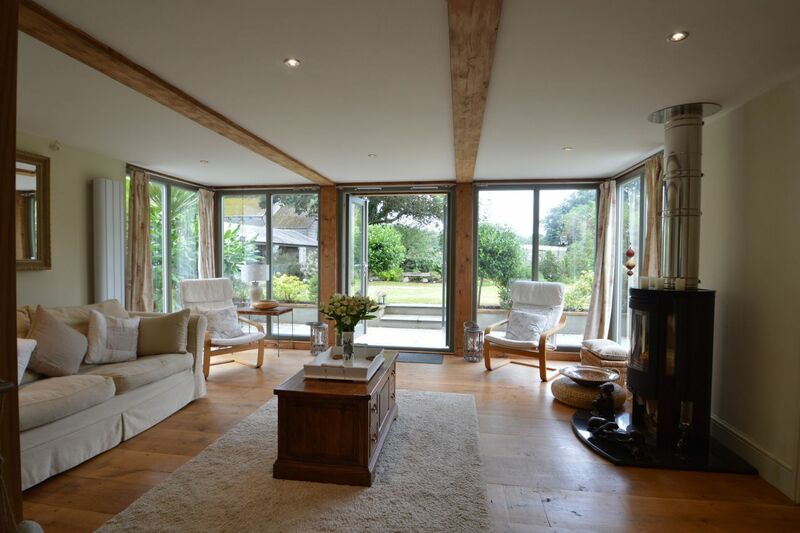 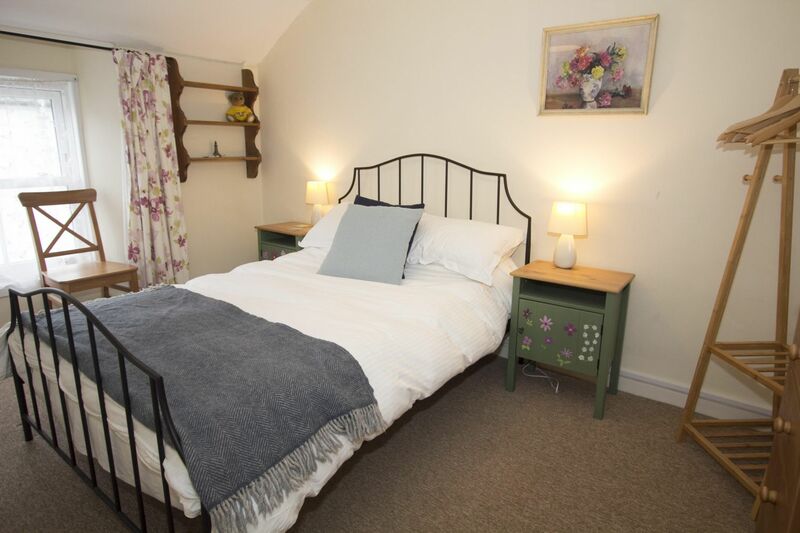 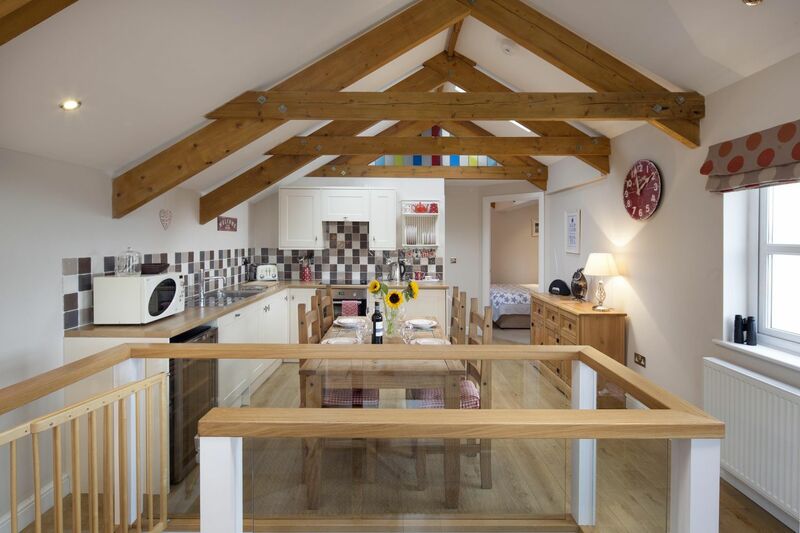 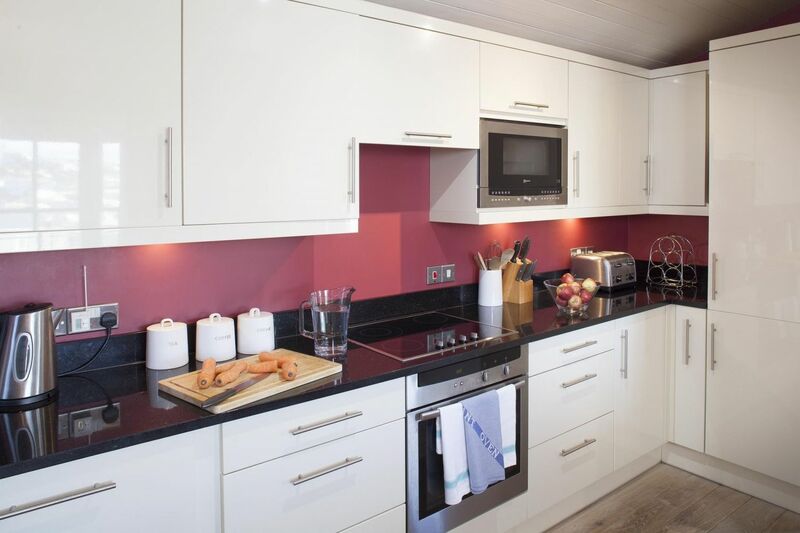 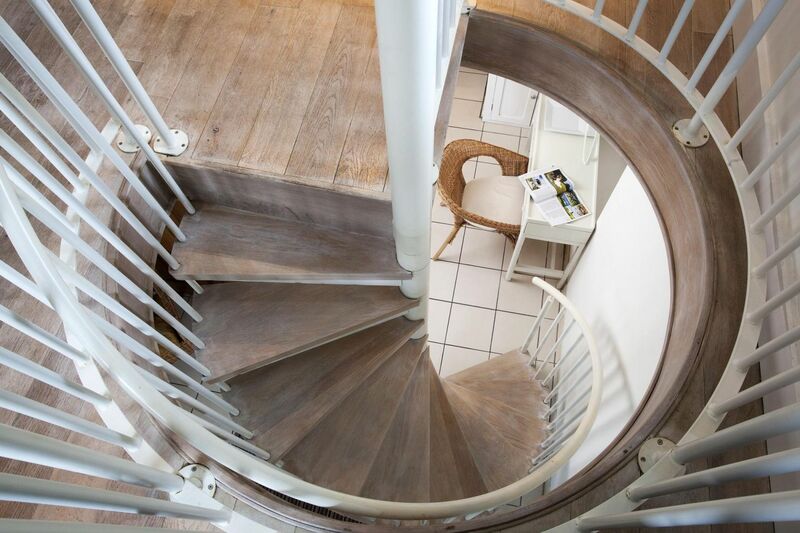 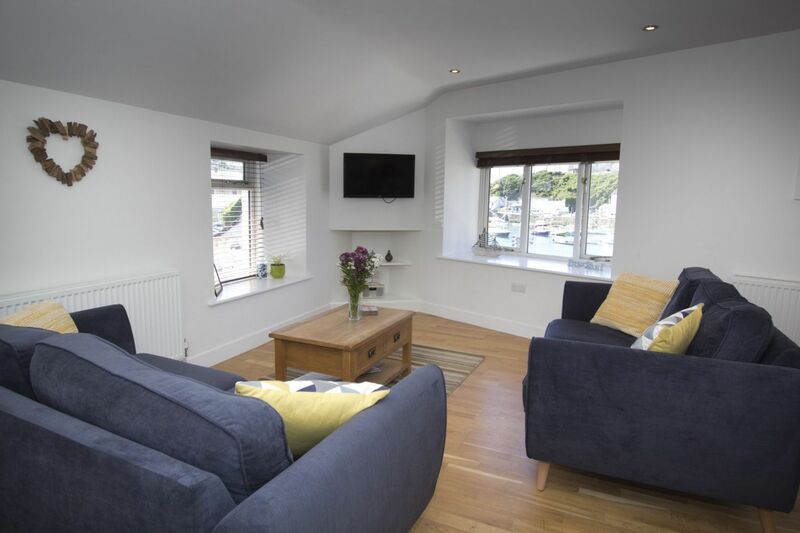 Browse our short break properties or call us for information. 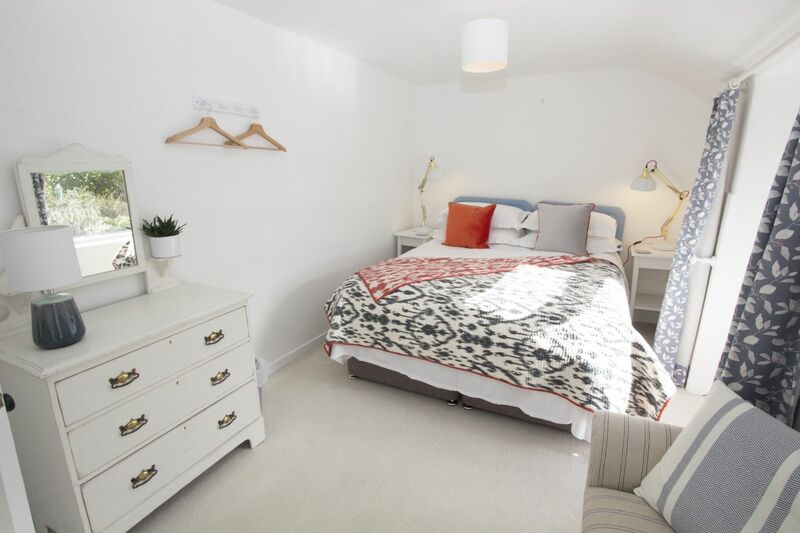 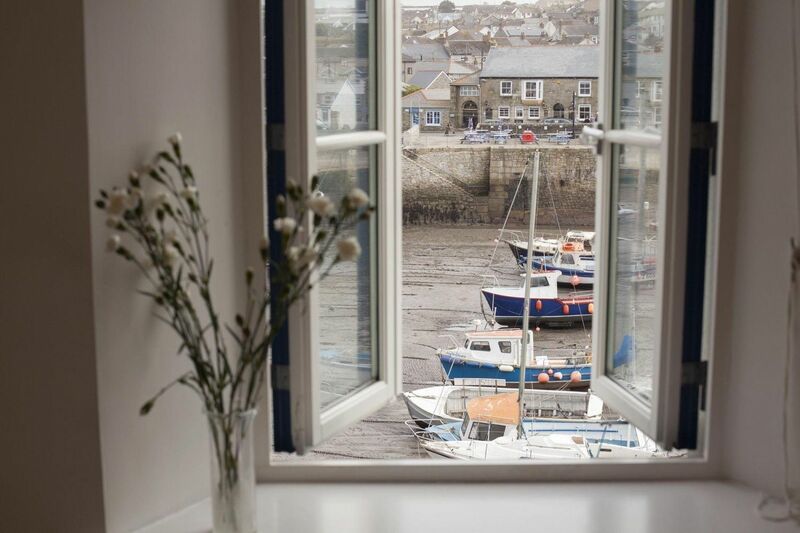 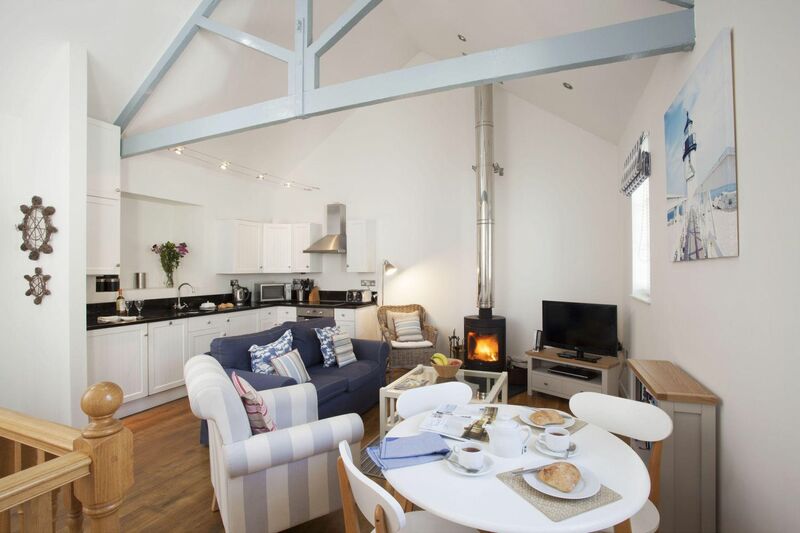 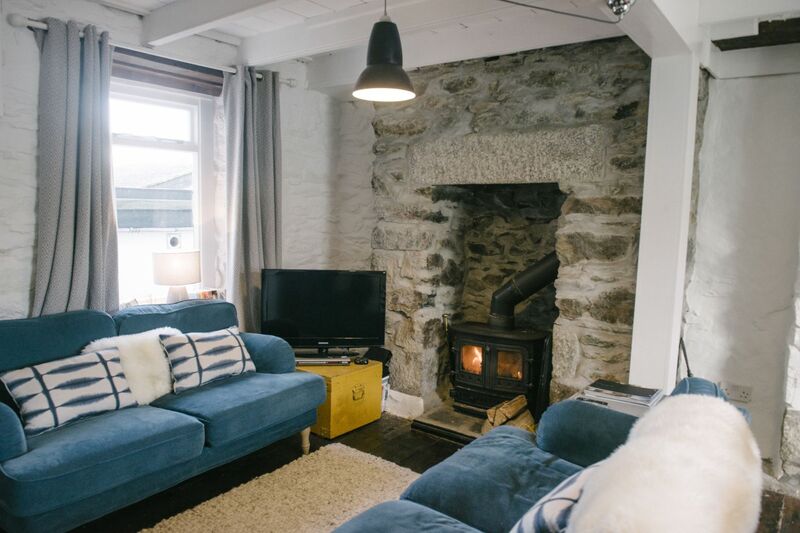 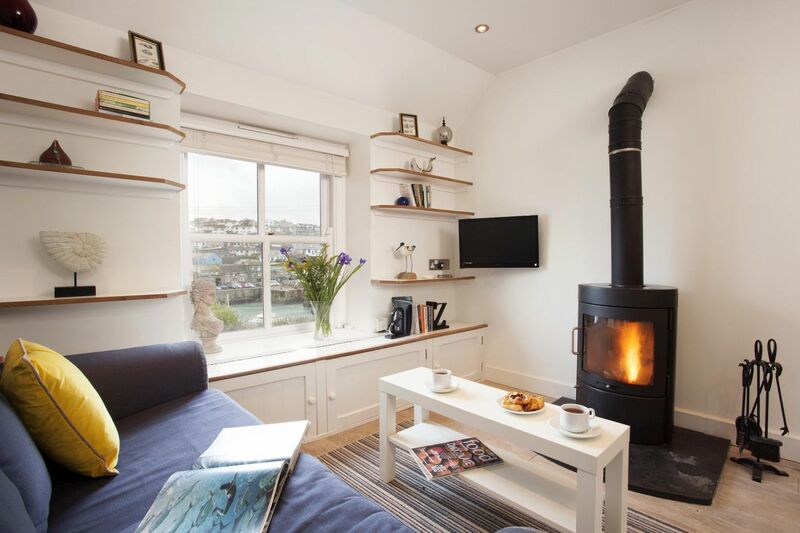 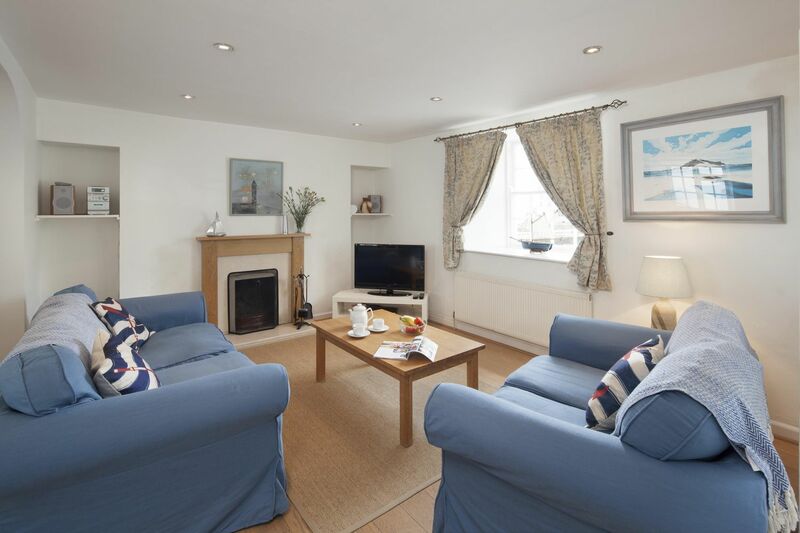 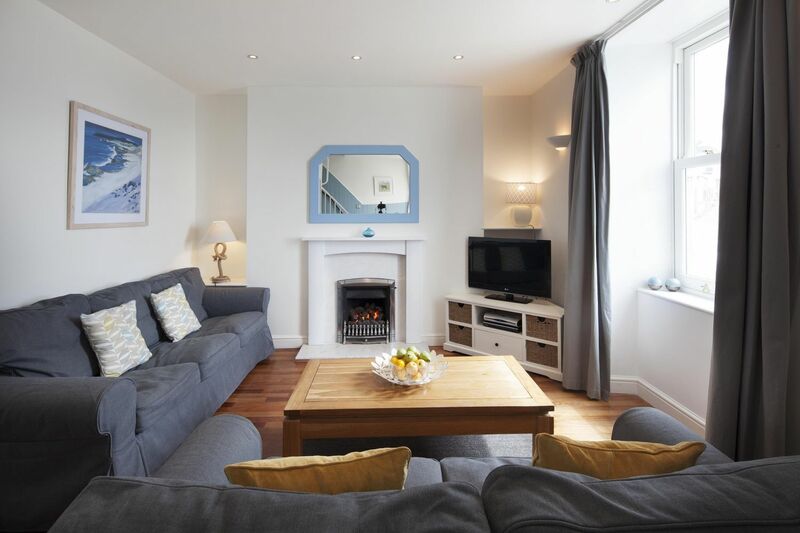 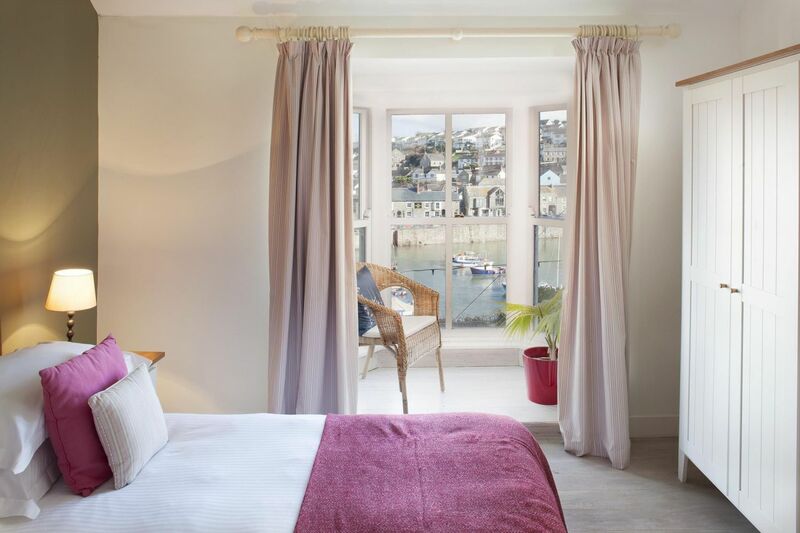 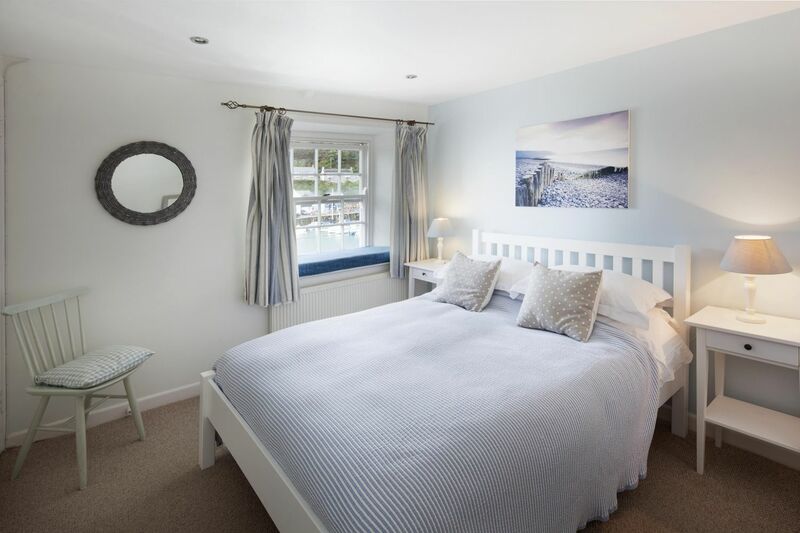 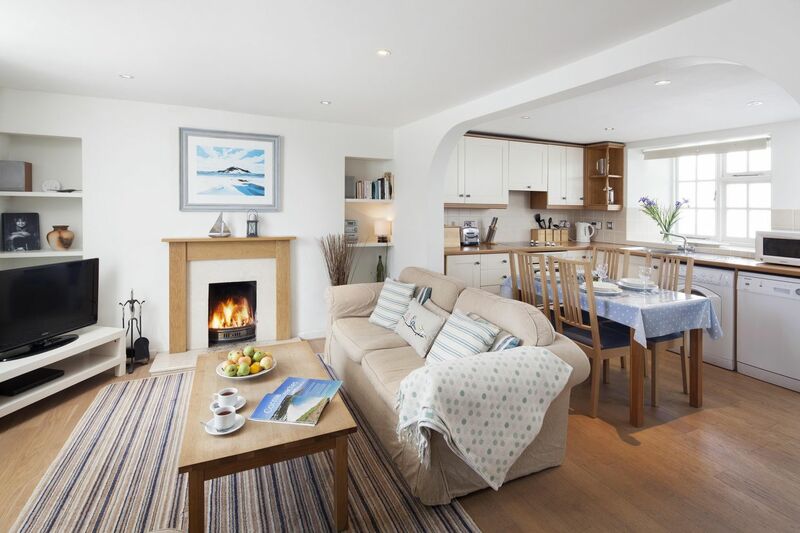 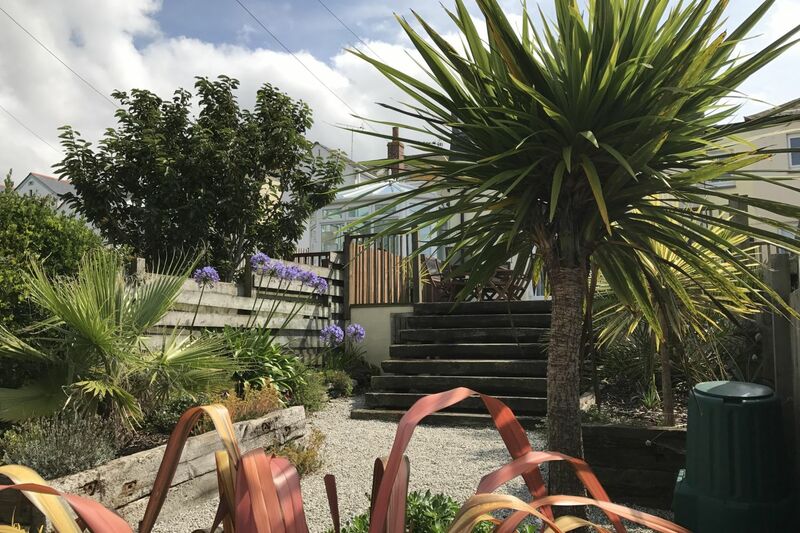 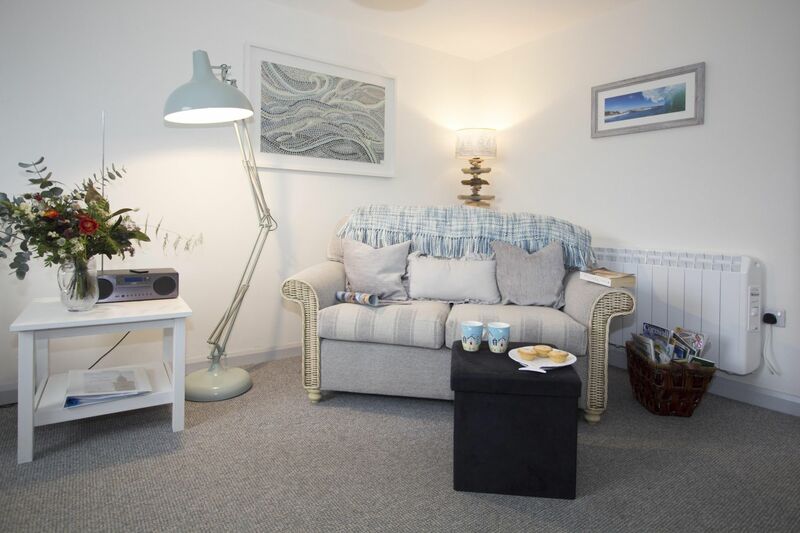 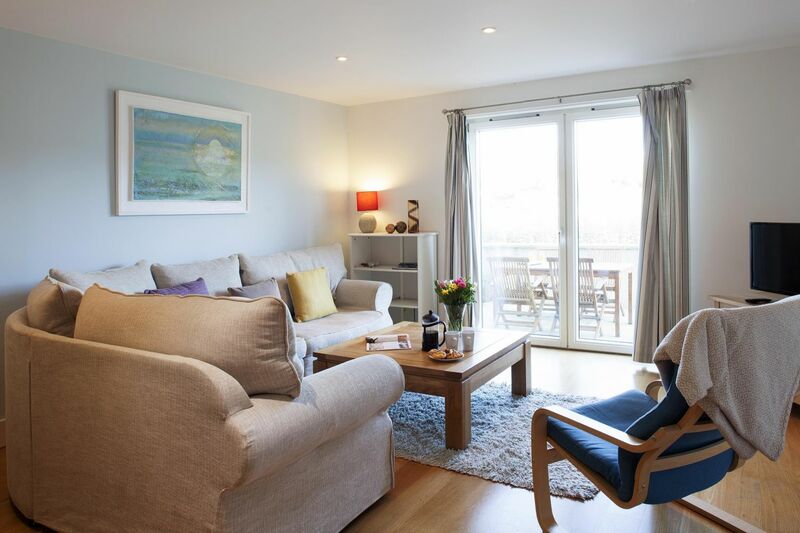 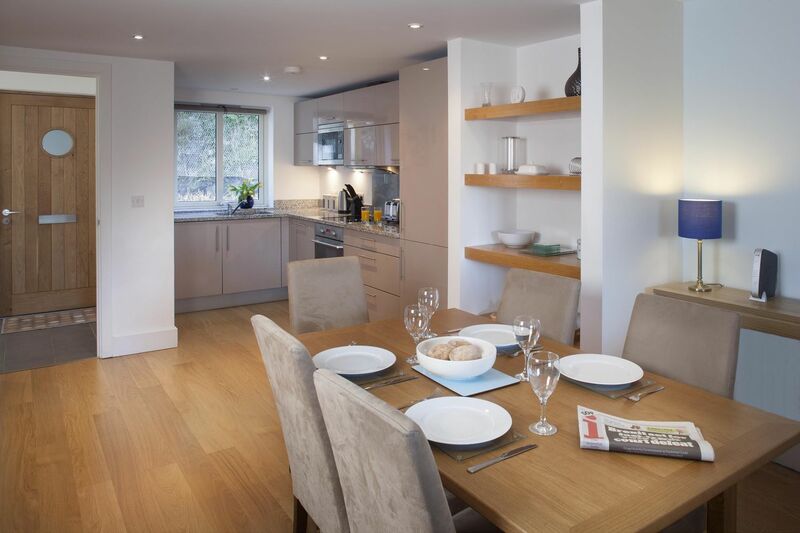 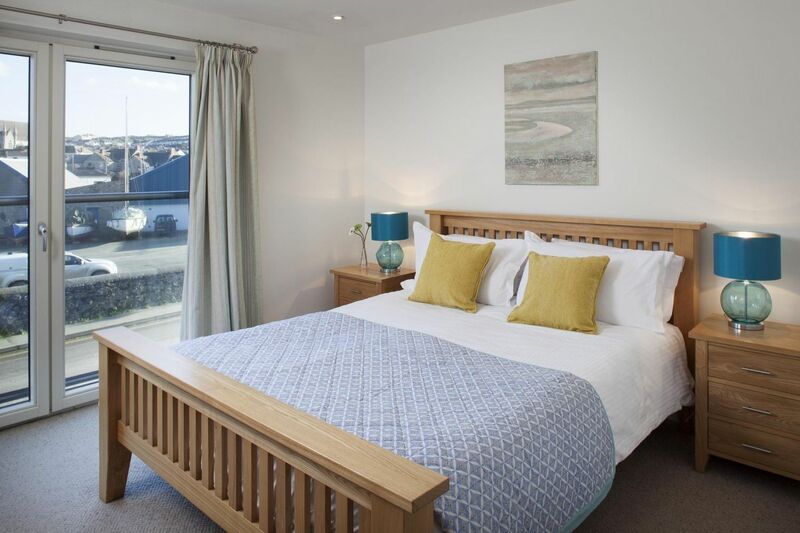 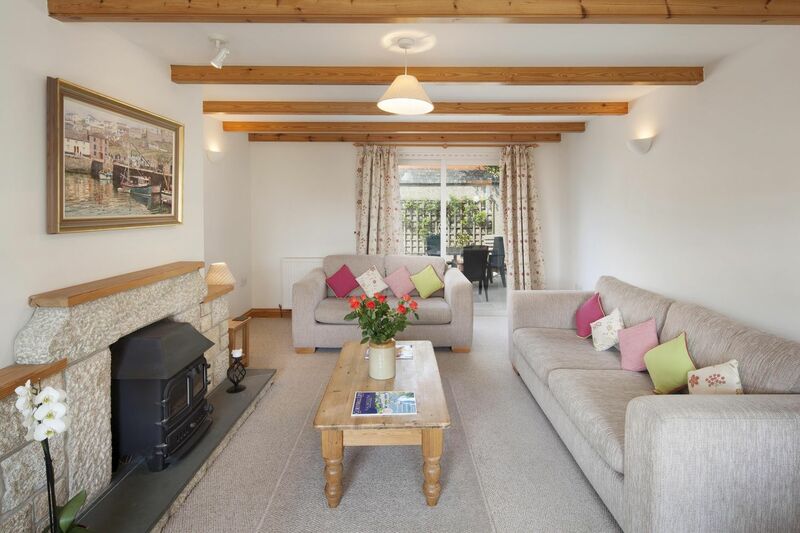 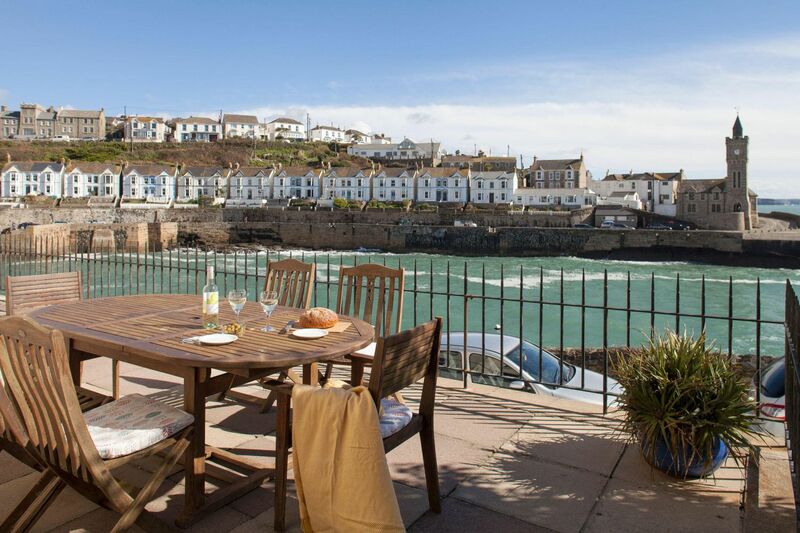 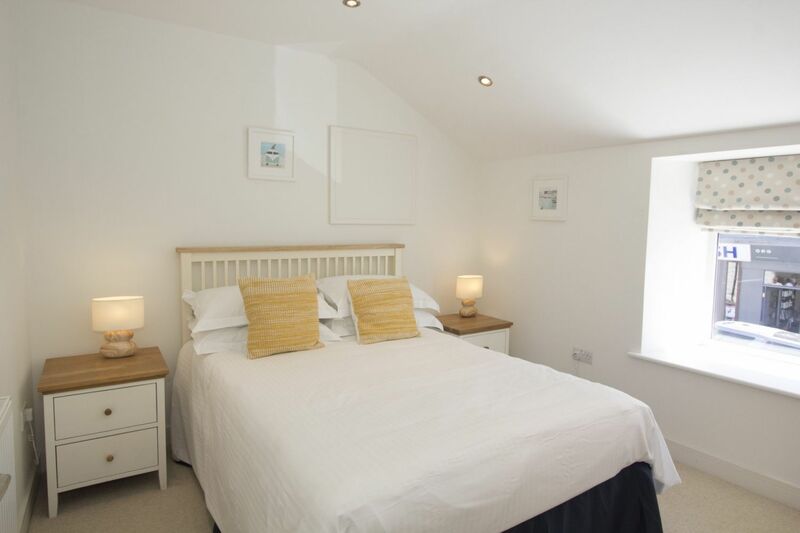 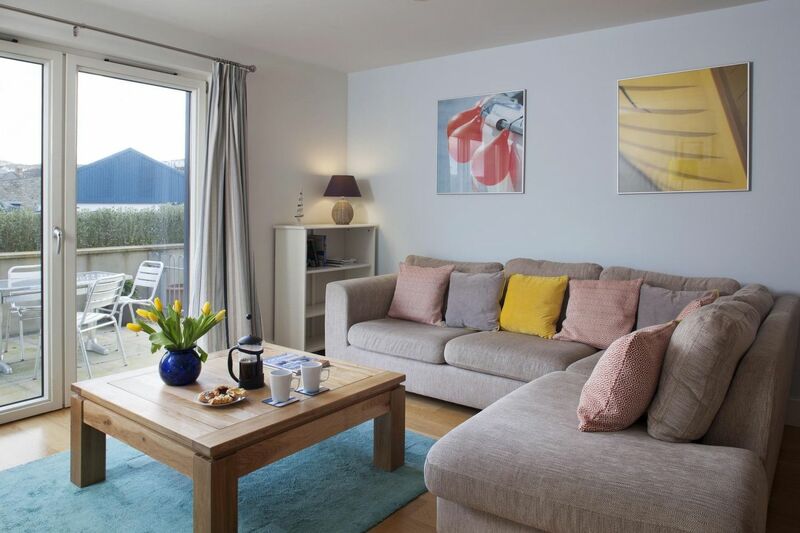 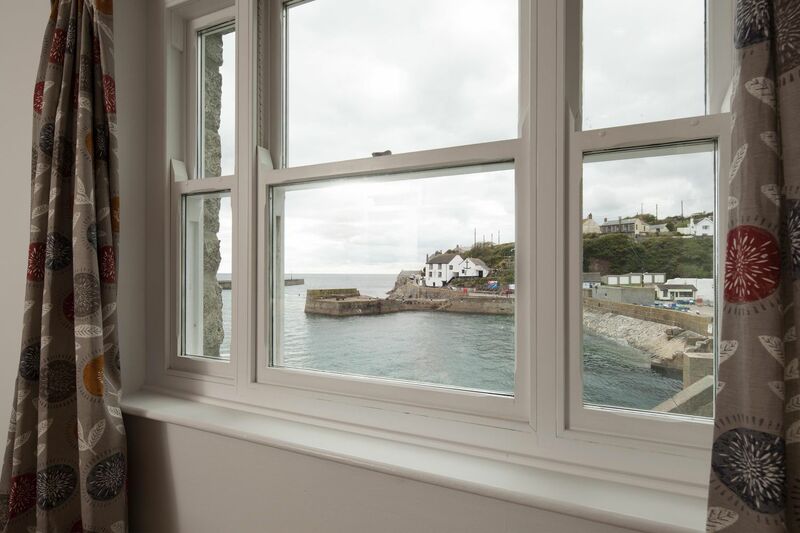 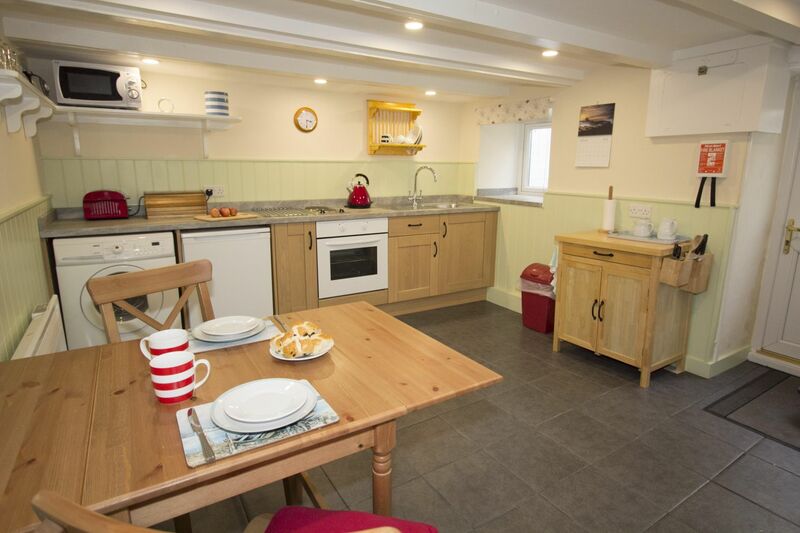 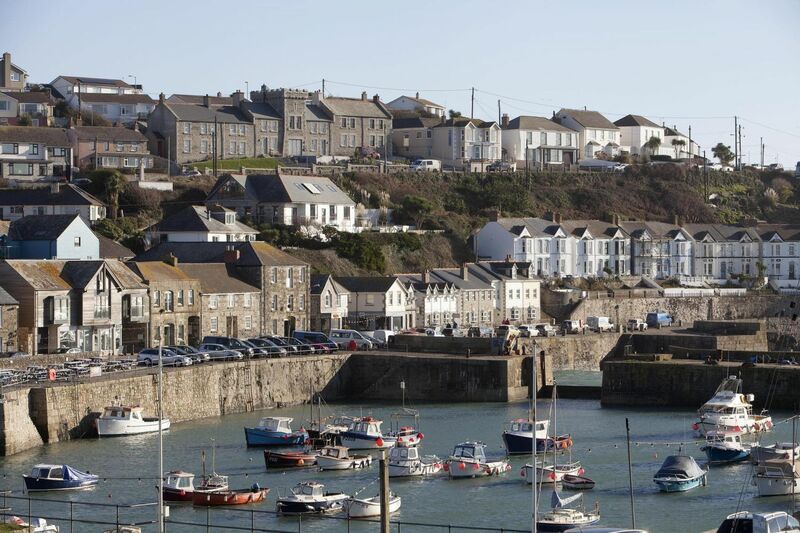 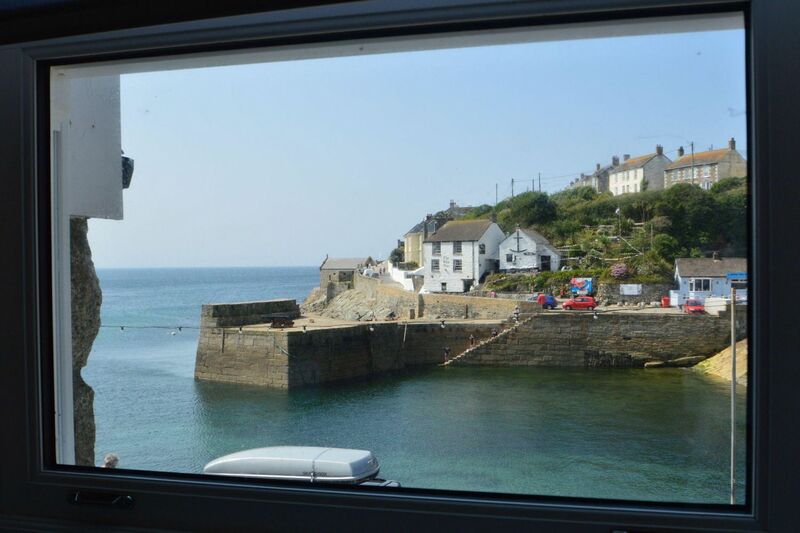 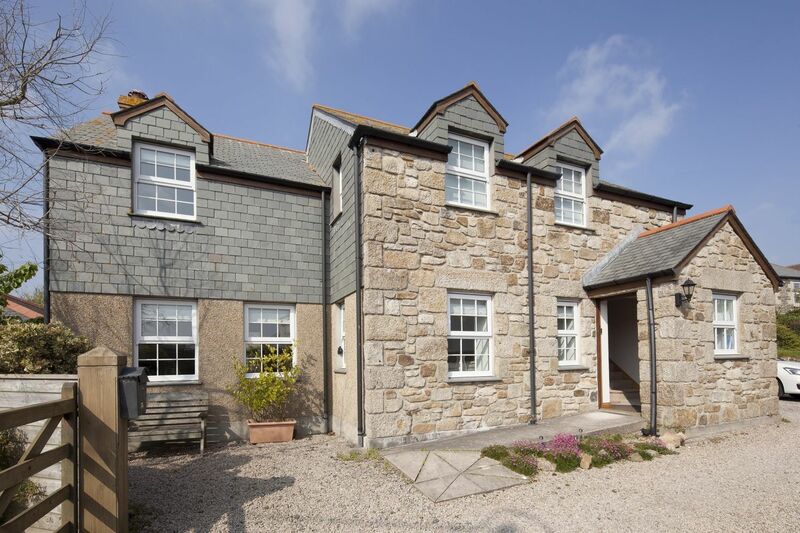 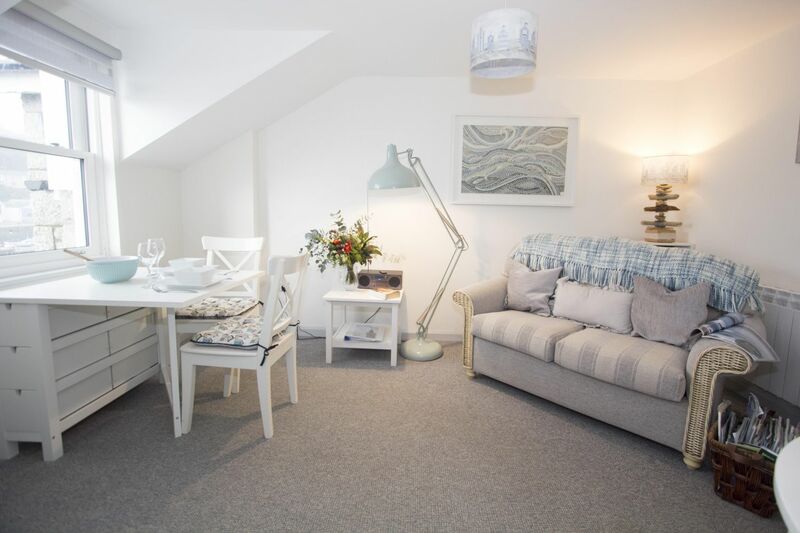 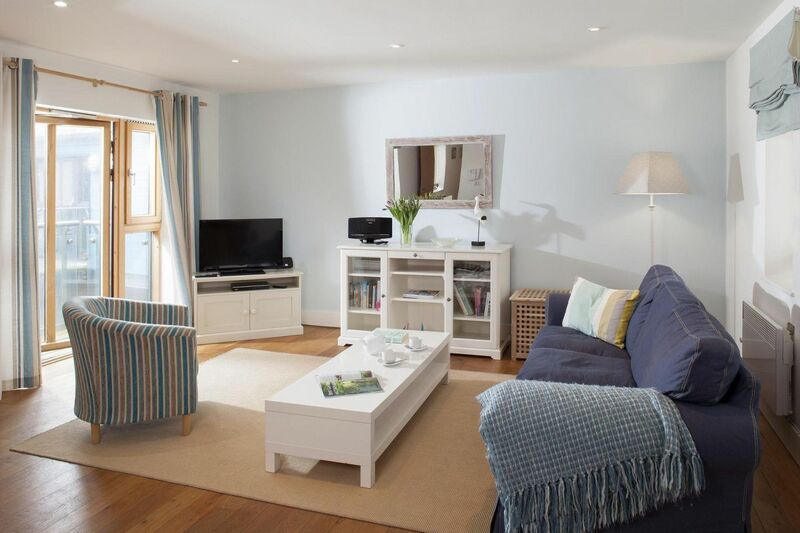 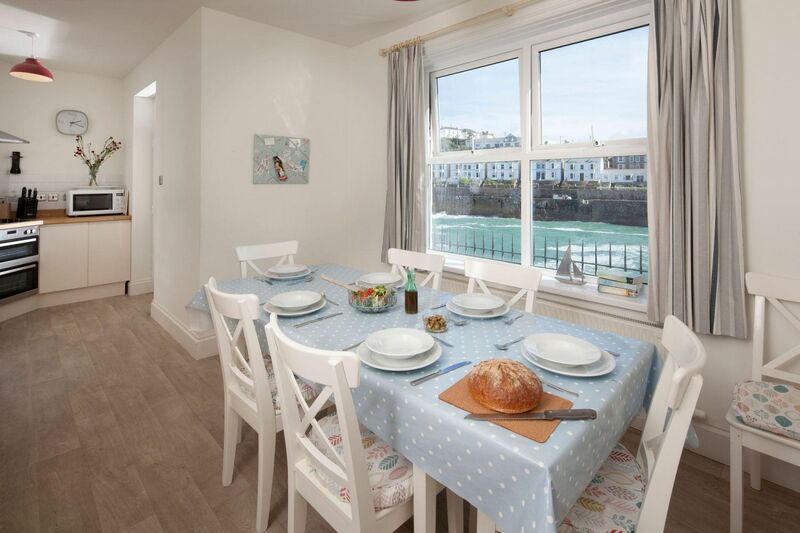 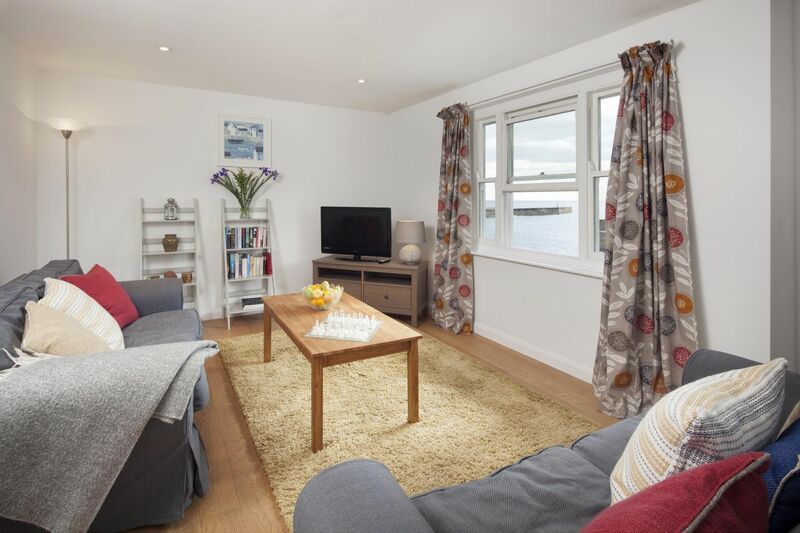 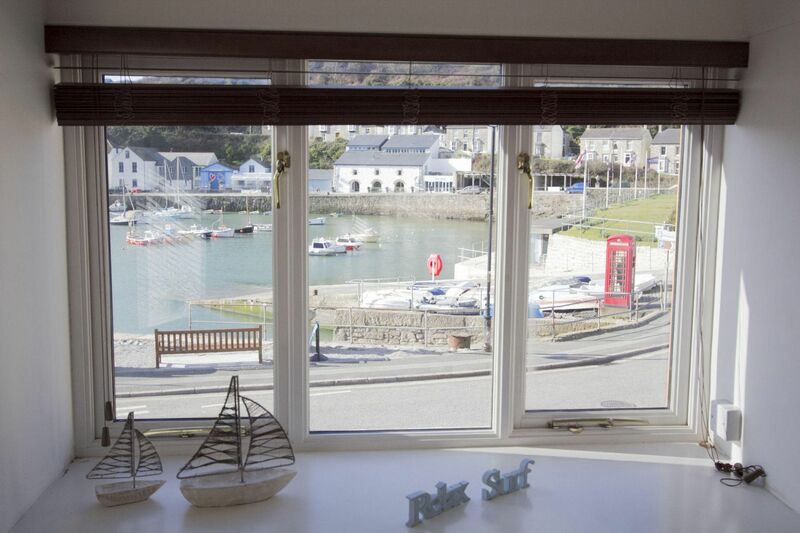 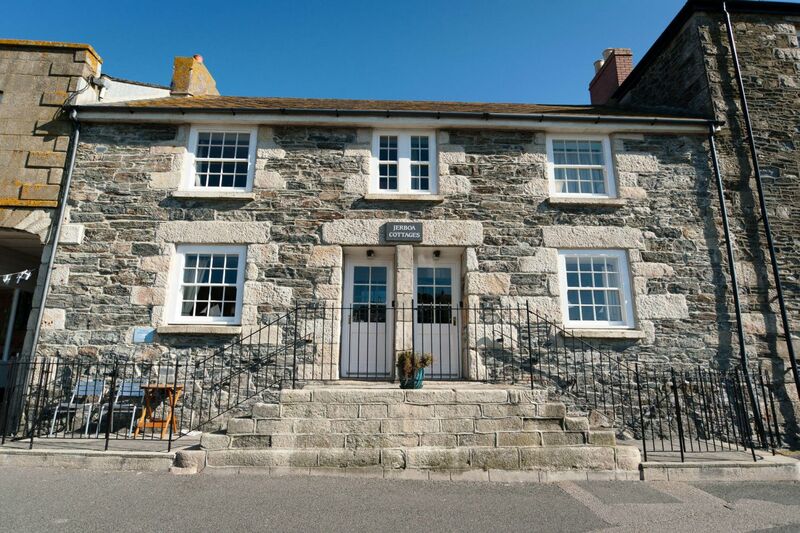 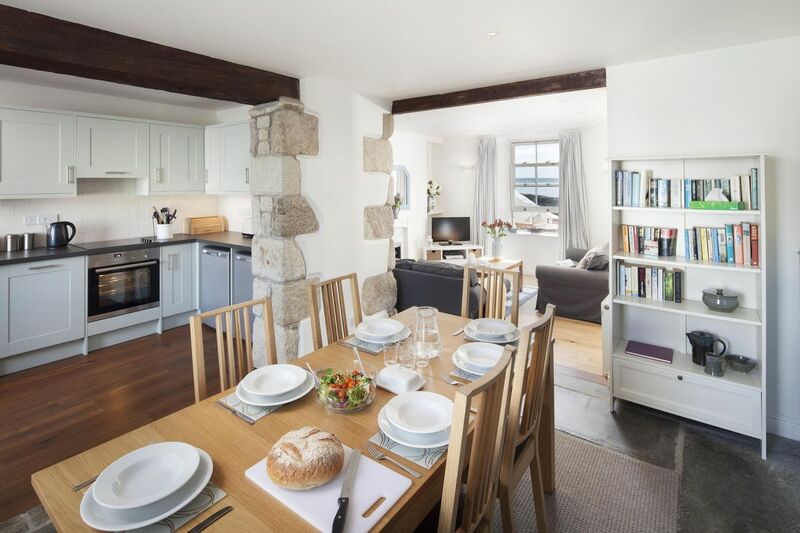 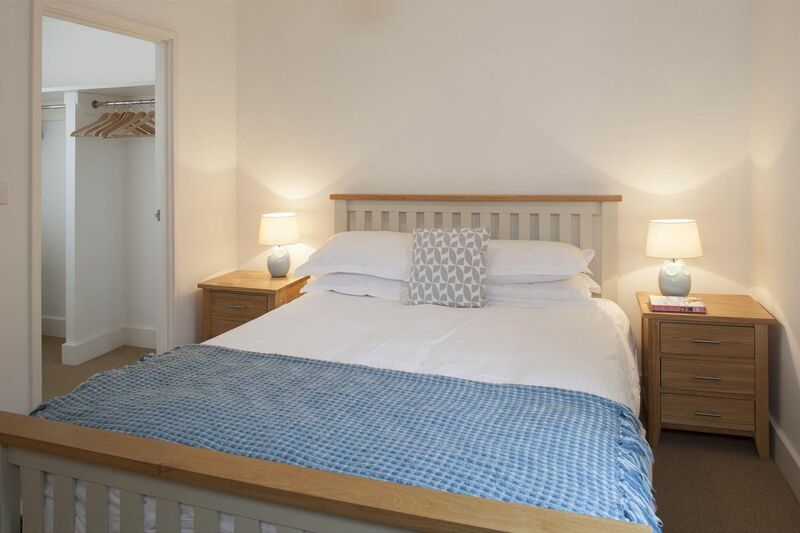 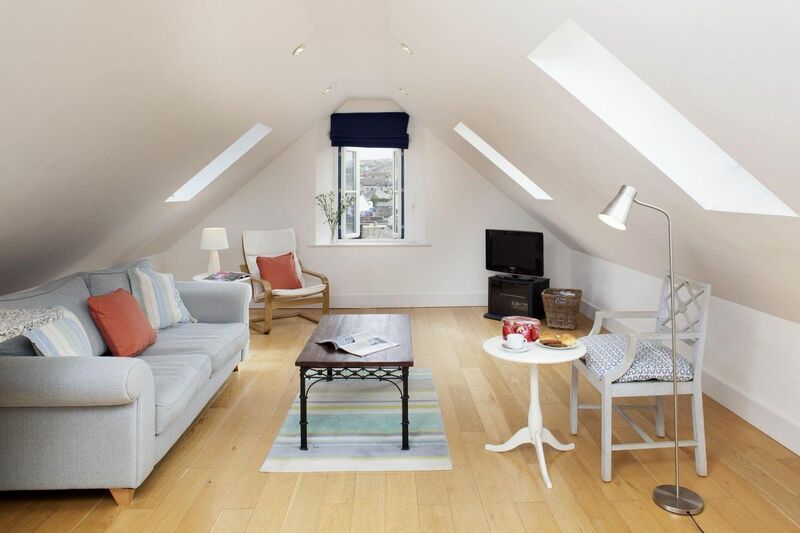 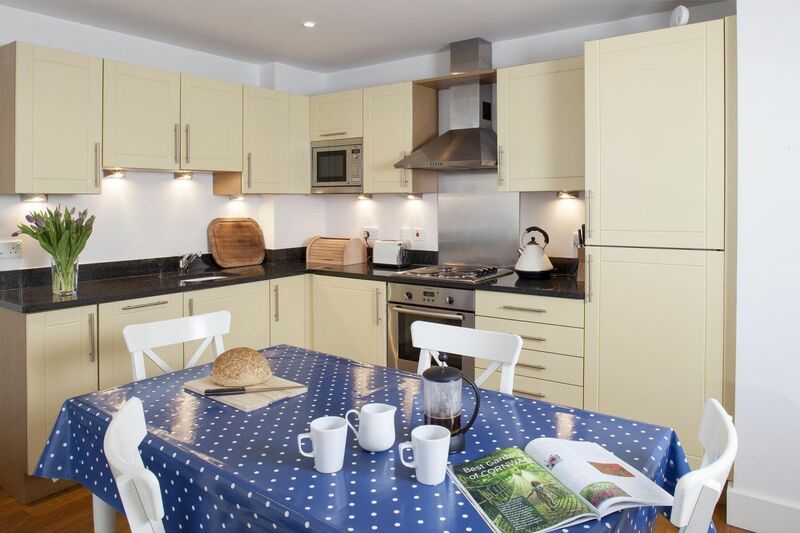 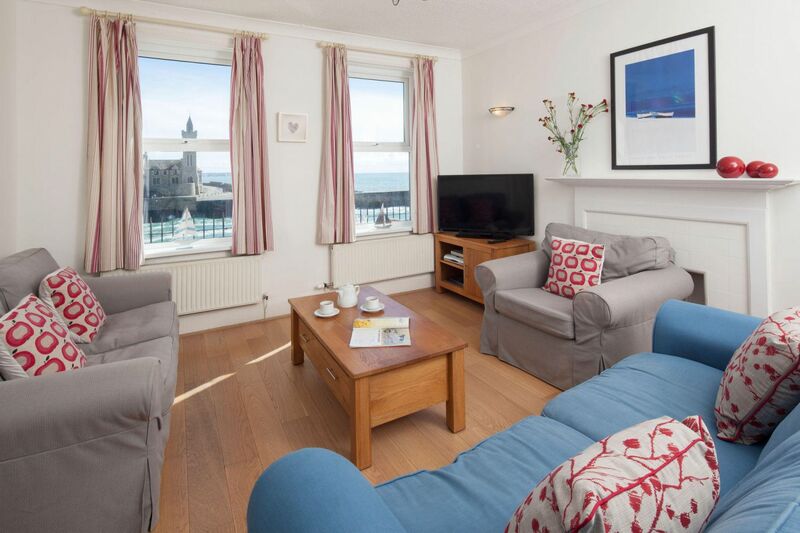 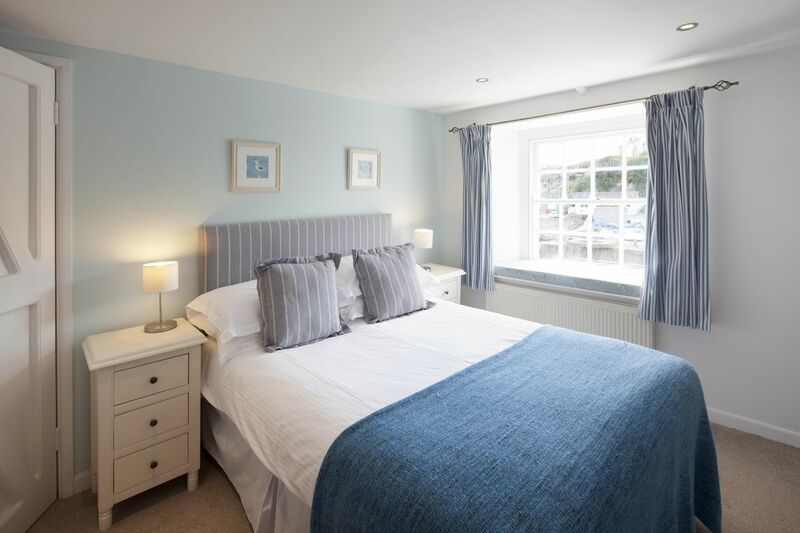 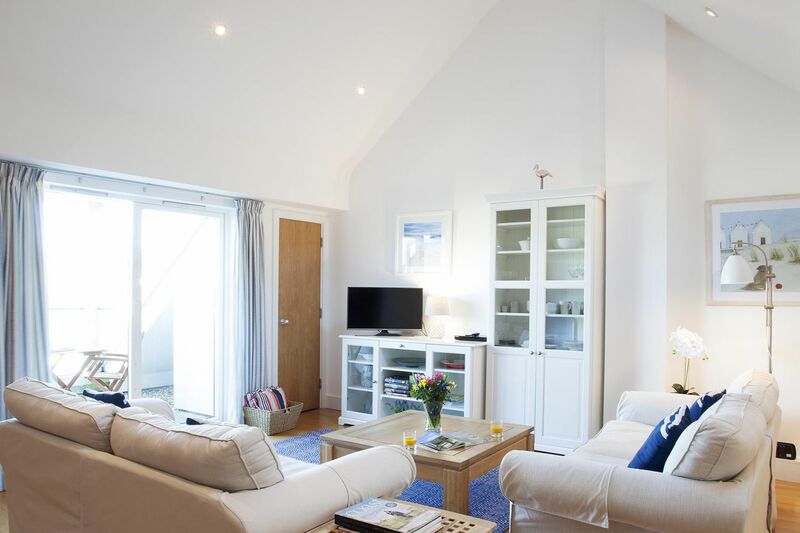 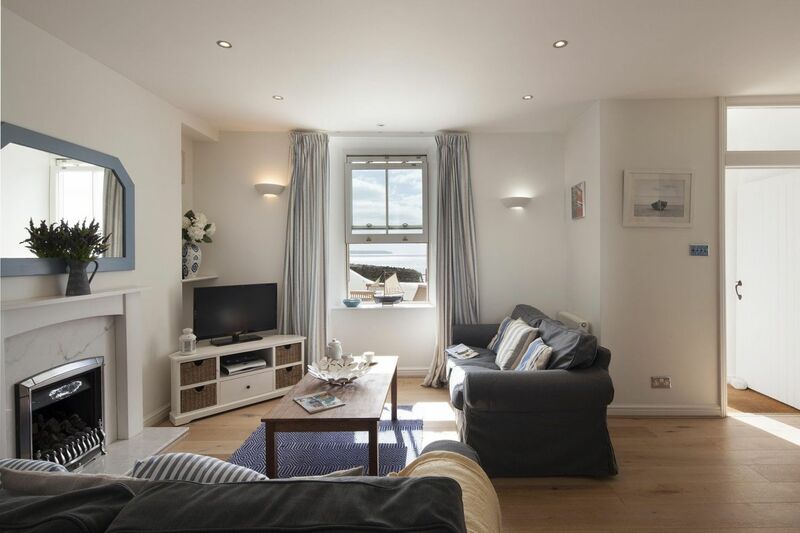 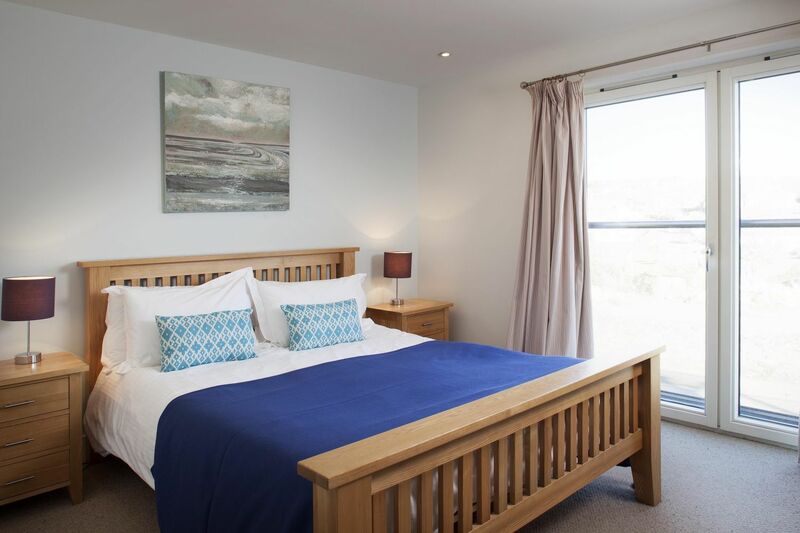 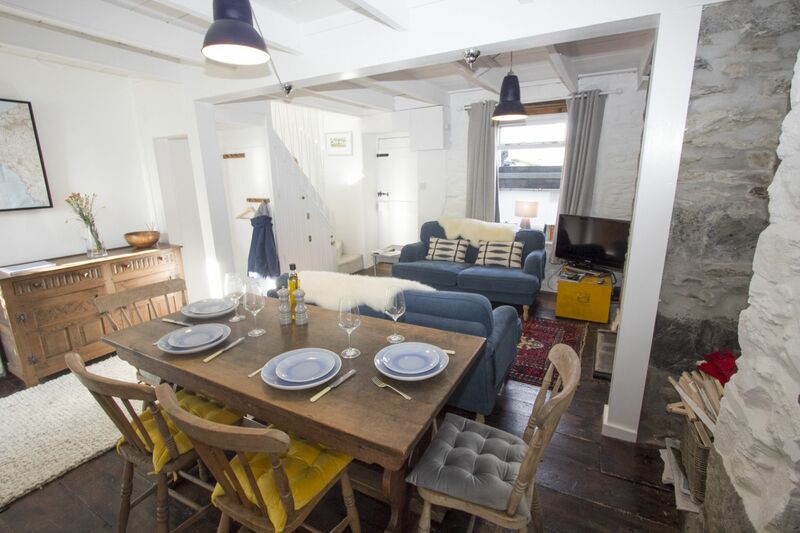 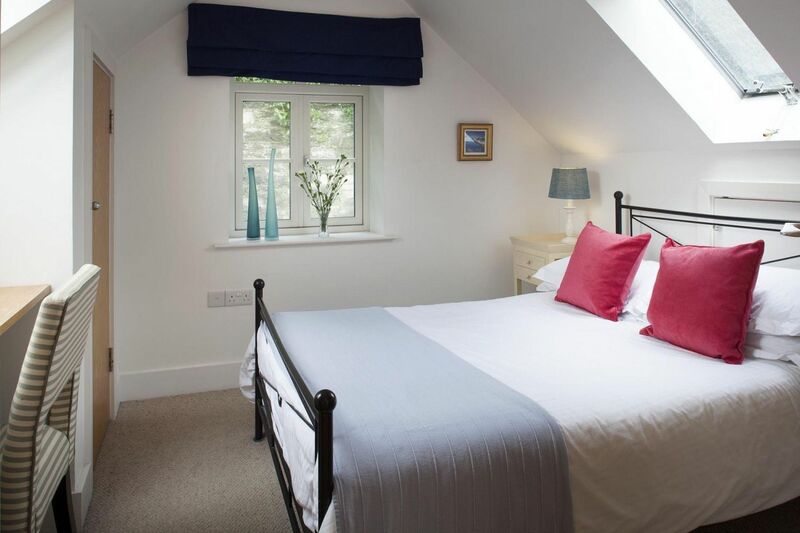 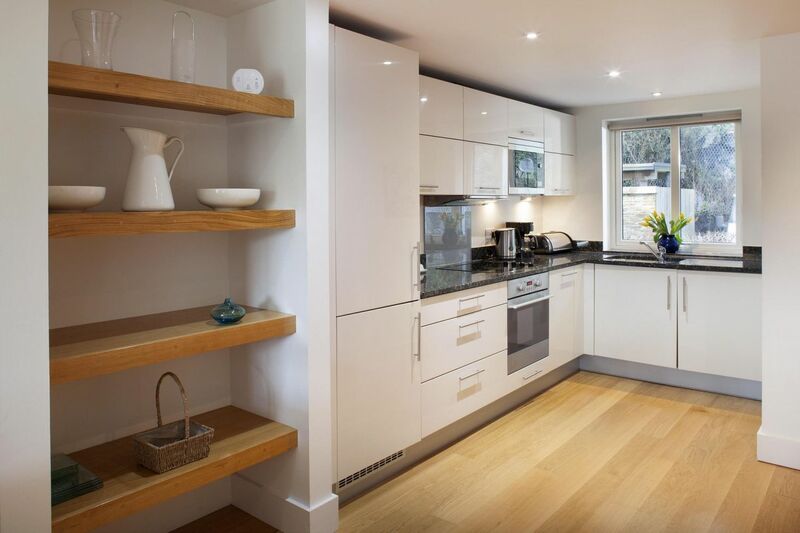 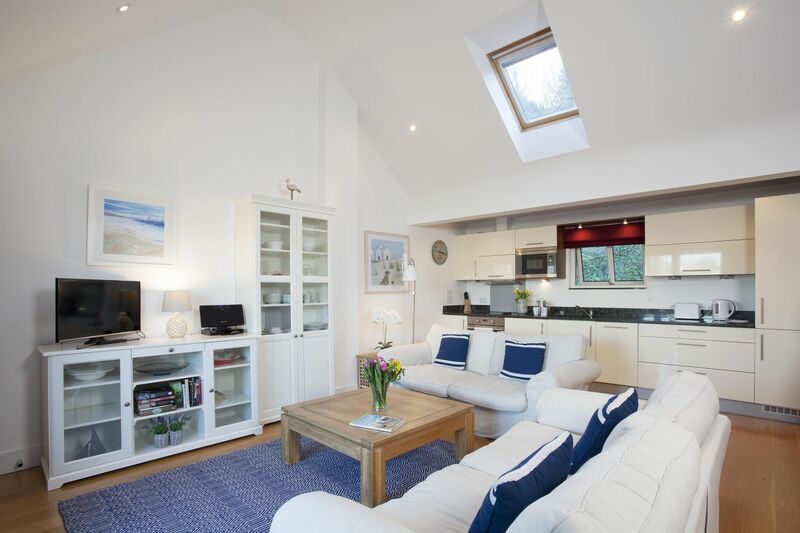 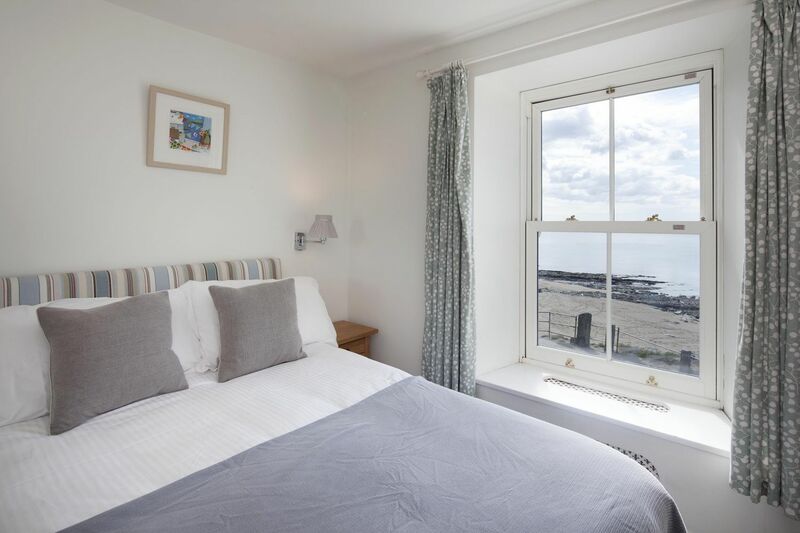 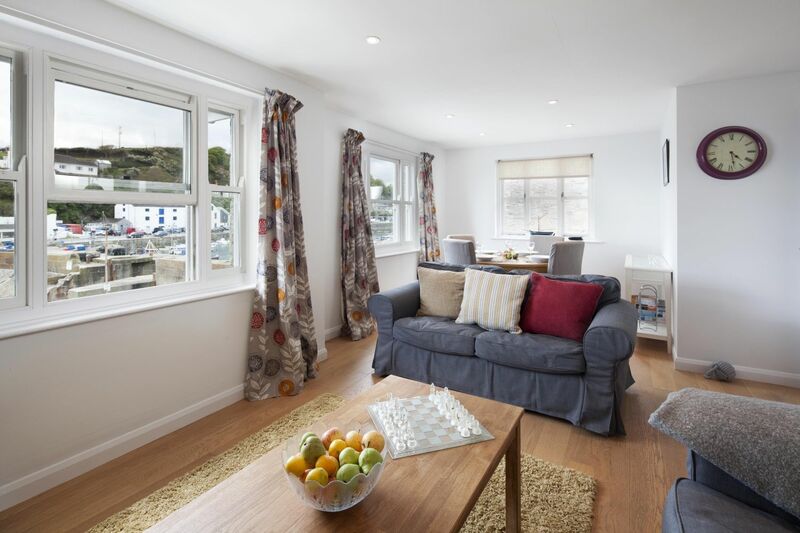 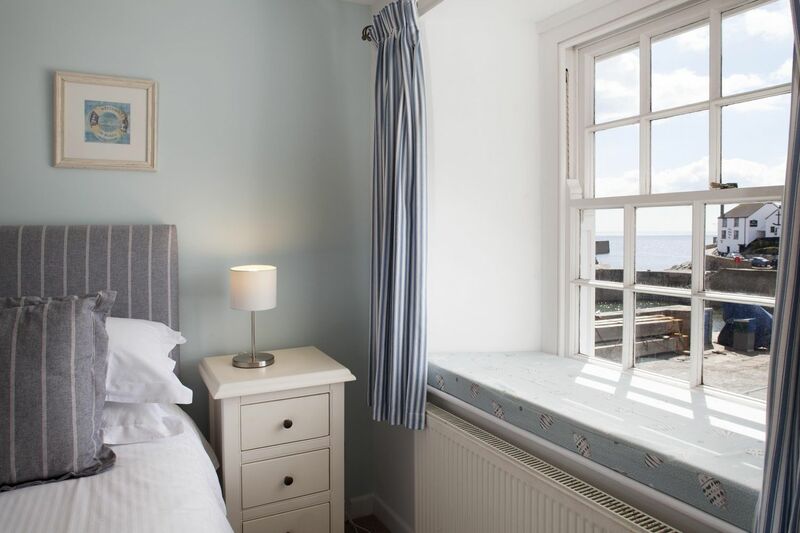 If you can’t find a short break to suit you, please call us on +44 (0)1326 574270 or email us at info@porthlevenholidaycottages.co.uk.